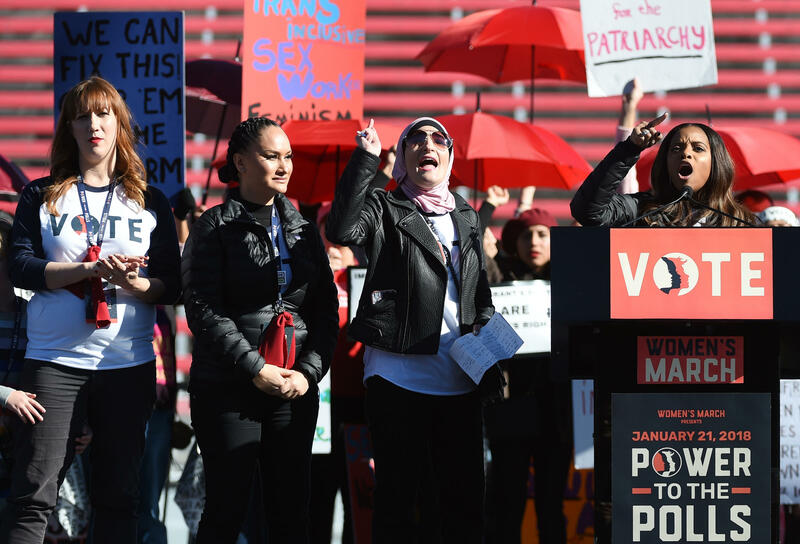 Women's March 'Power to the Polls' voter registration tour launch at Sam Boyd Stadium on January 21, 2018 in Las Vegas, Nevada. Lake Effect intern Claudia Delgadillo speaks with Sarah Pearson, co-chair of the Wisconsin chapter of Women's March. Meet Sarah Pearson. She helped create the Wisconsin chapter of the Women's March. Before she was leading rallies, Pearson was a restaurant manager. It was after the 2016 elections that Pearson decided to join in, in advocating for social change. This year, she says, Women’s March is focused on the upcoming midterm elections. Pearson says the Wisconsin chapter plans to work with the national organization and their allies to register as many voters to "reclaim their power at the polls." 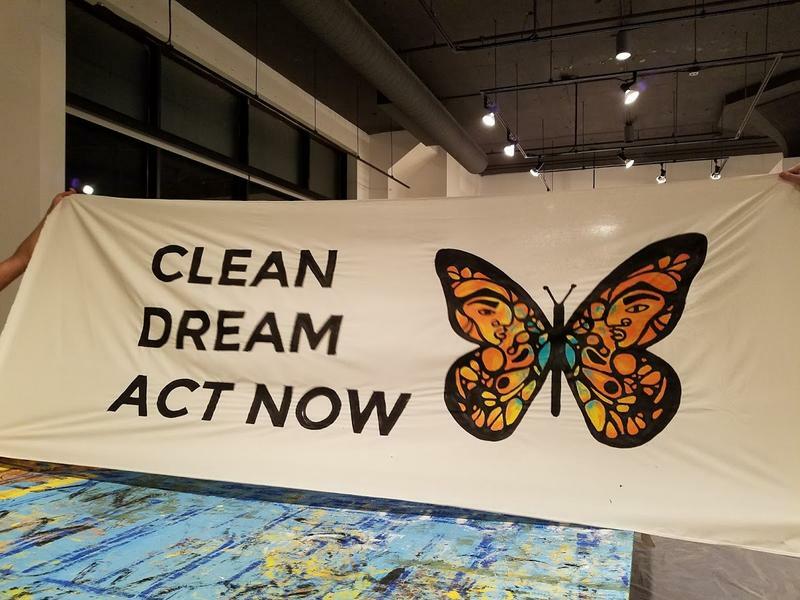 She says the movement will also to continue to advocate for other issues as well, including immigration rights, transwomen rights and access to clean water. “Part of what intersectional feminism is, it’s not just a feminism that centered on reproductive rights or access to them, if we don’t stand with immigrant women, then we don’t stand with women," Pearson says. I wasn't expecting to go to the world's largest conference on women's rights and interview a bunch of men. 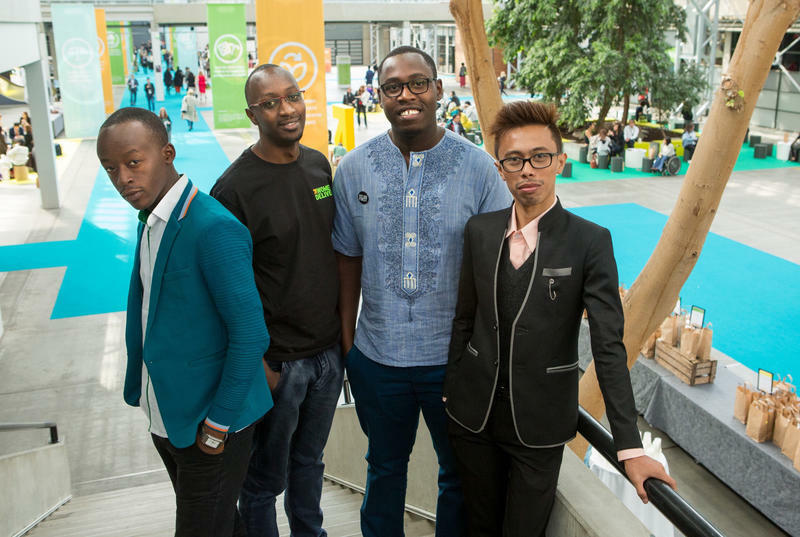 But at the Women Deliver conference in Copenhagen last week, I met a few 20-something guys in the crowd of 5,000 people doing something that is typically a woman's job: fighting for better reproductive health and family planning. Earlier this week, President Trump asked Republicans in Congress to pass his plan to provide a path to citizenship for millions of immigrants, in exchange for billions of dollars in funding for border security and efforts to reduce legal immigration.